Hey, everyone. It's Sarah. 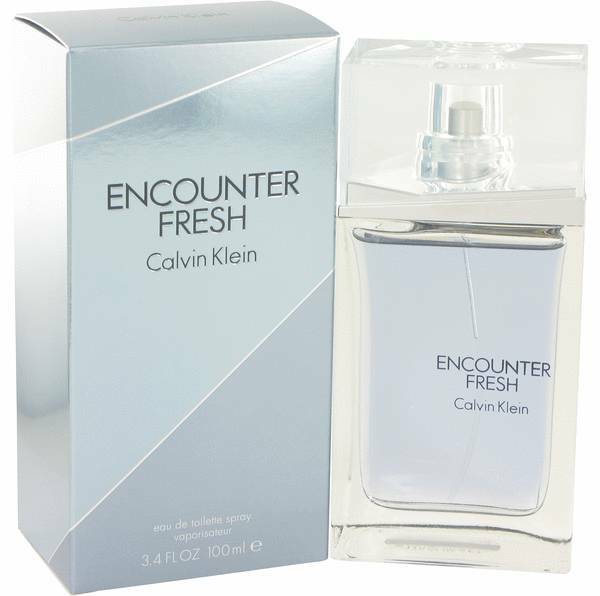 And today, I'll be reviewing Encounter Fresh by Calvin Klein. 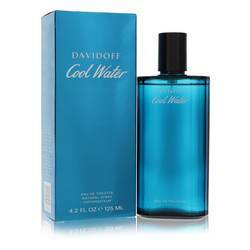 This invigorating cologne was released in 2013. What I like about it is that it's both woodsy and completely fresh. 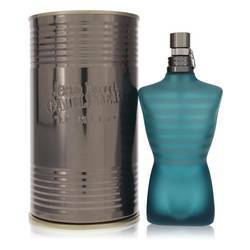 Some of the notes include Italian bergamot, mojito accord, cardamom, lavender, rum, cistus leaves, patchouli, and sandalwood. 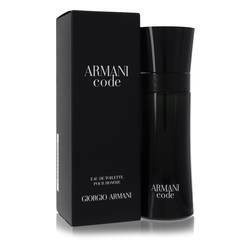 I think this cologne is sensual and alluring, making it the perfect signature scent for powerful men. All right, everyone. That's all for today. Remember, if you want to see more reviews on your favorite products, subscribe to our YouTube channel. And be sure to check us out on Instagram, Facebook, and Twitter. 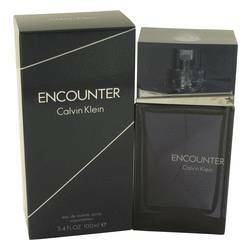 Encounter Fresh Cologne by Calvin Klein, When you are ready to tackle anything the day has waiting for you, it is time to splash Encounter Fresh cologne onto your pulse points. 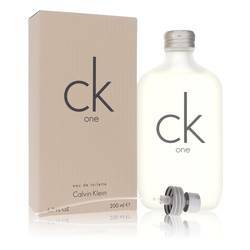 This fragrance comes to you from Calvin Klein. 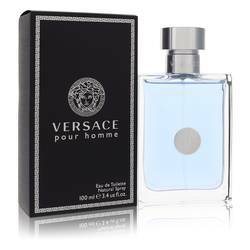 The brand released this cologne in 2013. 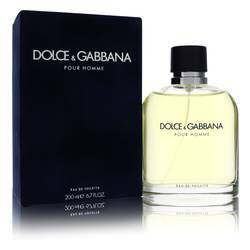 It has an aromatic scent profile that opens with mojito and bergamot. The middle portion consists of lavender, rum and cardamom. 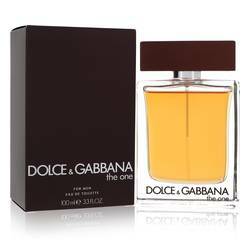 The base ends everything strongly with sandalwood, patchouli and labdanum. 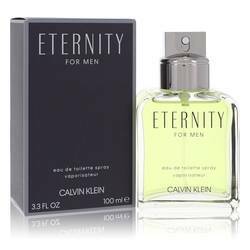 Calvin Klein is one of the Read More Read More most recognized names in the fashion industry. The company got its start in the 1960s, and it instantly made a name for itself by offering minimalistic designs that still had a classic appeal to them. The brand really launched into the stratosphere with its line of designer jeans. 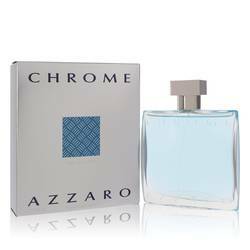 Beginning in 1981, the brand started working with fragrances, and it has manufactured over 100 since that time. Encounter Fresh is a great reminder of what makes the brand so popular. All products are original, authentic name brands. We do not sell knockoffs or imitations.